‘EAP learners explore their language learning lives through Exploratory Practice’, and you can access it here. It was Mariam Attia who first alerted me to this call, here in the LANTERN blog, so thank you once again to Mariam. 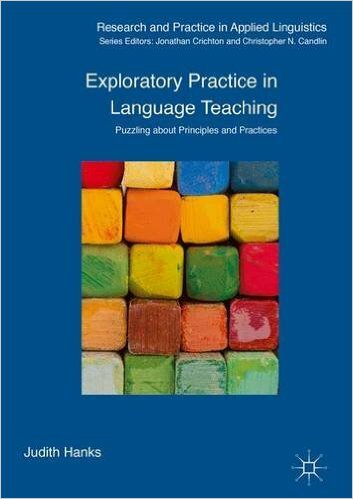 Another book which is also hot off the press, is a book by Judith Hanks entitled Exploratory Practice in Language Teaching: Puzzling over principles and practices. 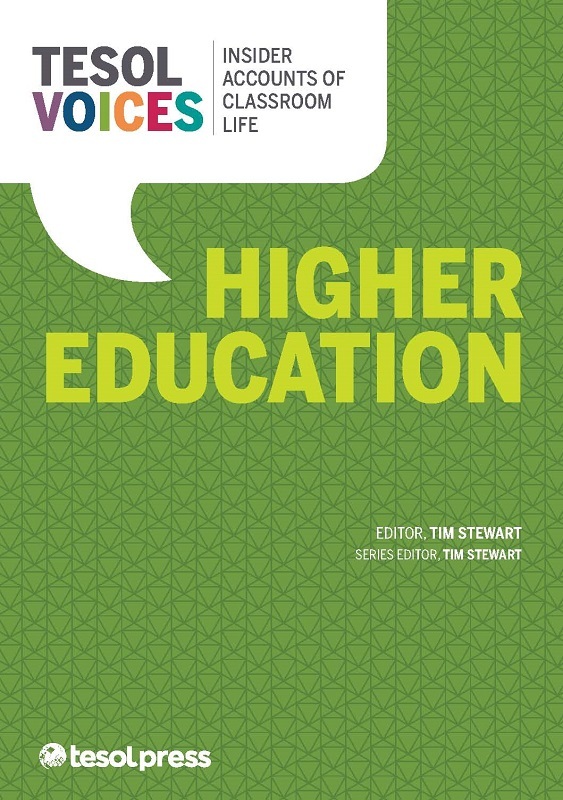 I have two contributions in this book, one alone, and another with Richard. Congratulations, Susan! I am very pleased to hear about your new publication. Congratulations to the new publications, Susan! Could we also learn the titles of your chapters please? Thanks Min. I’ve added the chapter title to the blog post.The other contributions are not chapters per se, more like case studies within the chapters.